DUBLIN, Ireland, 2018-Mar-30 — /Travel PR News/ — Laudamotion and Ryanair today (28 March) announced details of the Laudamotion summer 2018 schedule with a total of 21 aircraft operating from 9 cities in Austria and Germany from June. 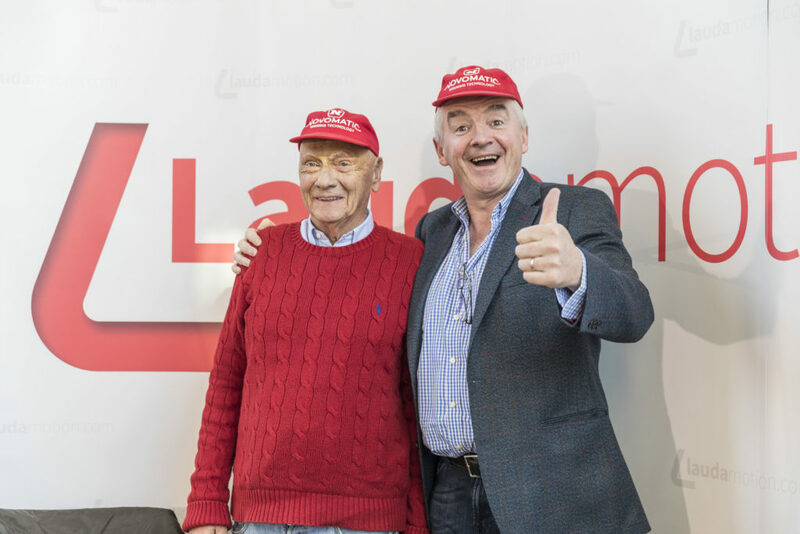 This entry was posted in Airlines, Airports, Flights, Travel, Travel Services, Travelers and tagged Laudamotion, Michael O’Leary, Niki Lauda, Ryanair, summer 2018. Bookmark the permalink.